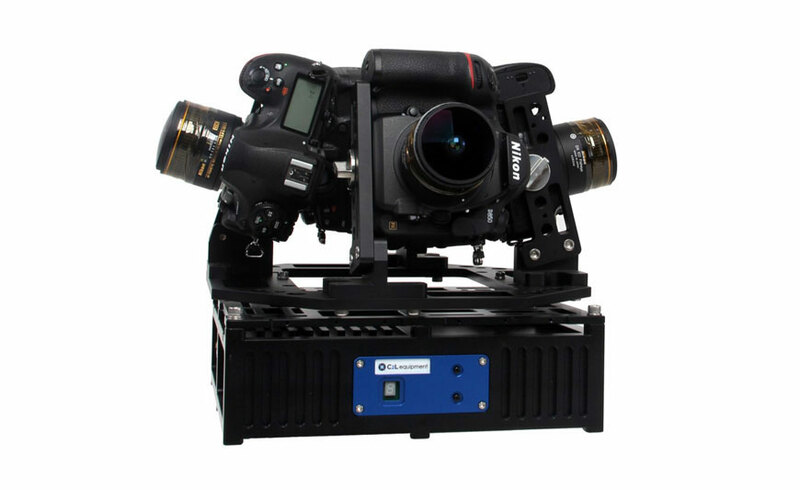 nebula-DSLR is operated with electric shuttering mode not mechanic shuttering so it doesn’t need the back-up camera for shutter exchange and it’s possible to get a coordinate value based on INS. Image and log file are being paired and saved at SSD so no need of pairing process and data organization. Automatic data transfer will be possible through 5G in near future. 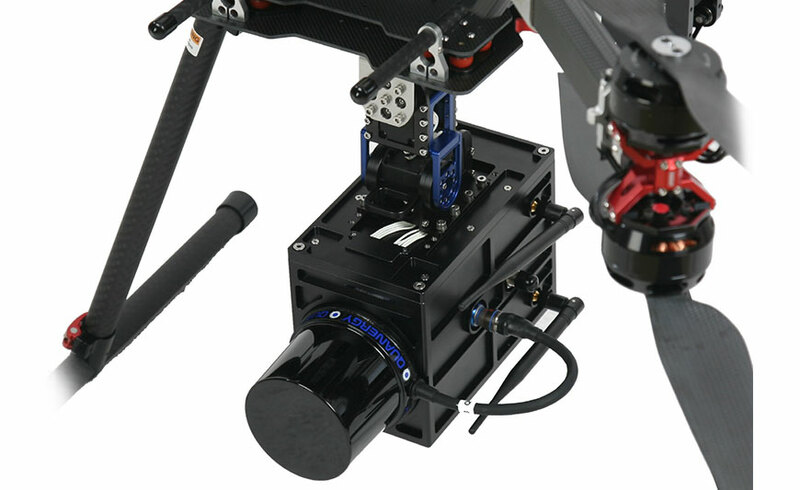 The additional sensors and camera be installed on customer’s request. Please see more at ‘Product/nebula-DSLR’. 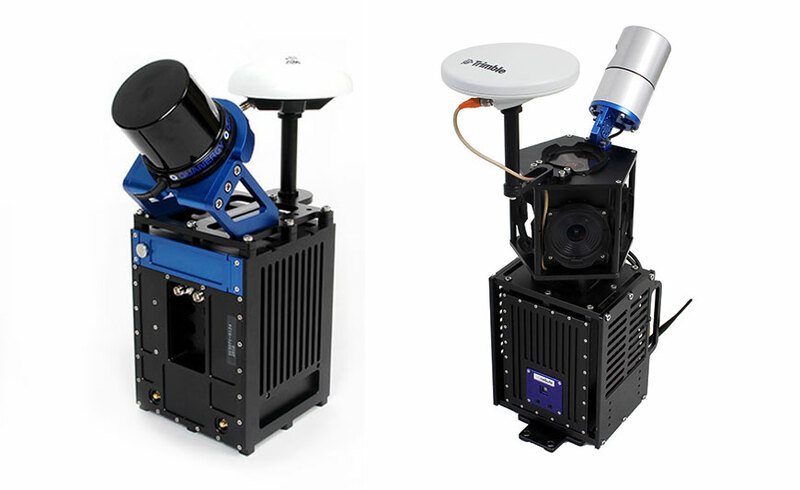 Nebula-LP is a Mobile Mapping System for vehicle installed with a high accurate FOG type INS and LiDAR sensors. It is equipped with not only synchronization module but calculation module for data collection also. 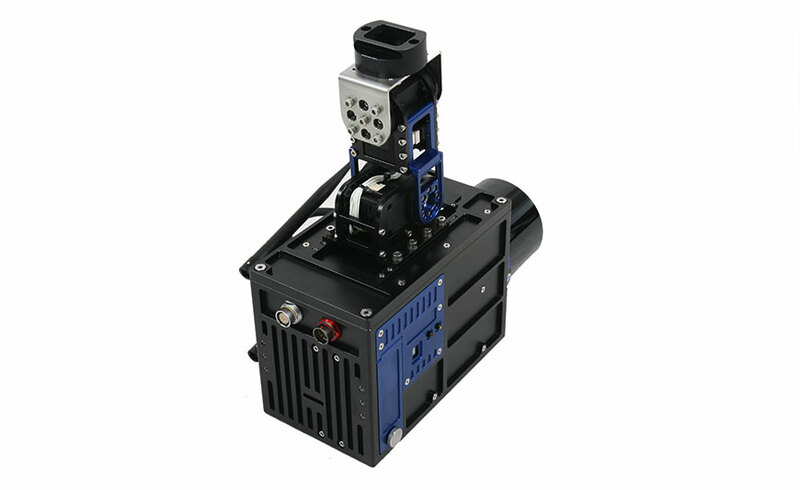 It can be installed on various types of moving vehicle with minimum of size and lower power consumption. 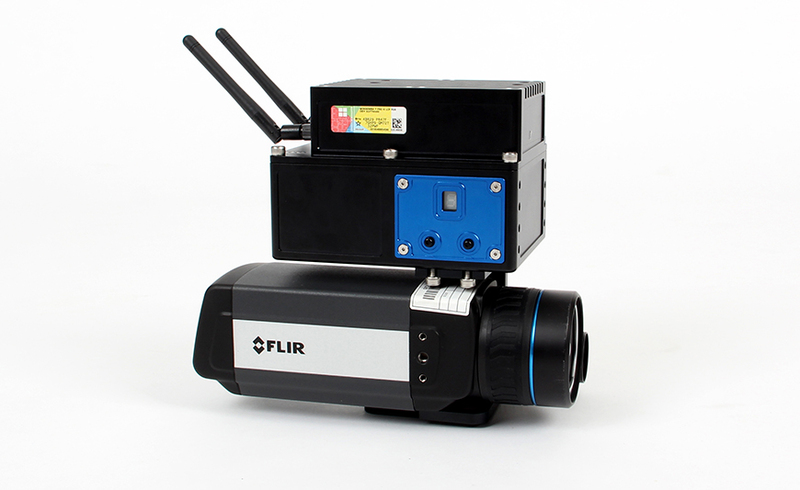 It can be operated easily when you power on and connect to DMI. Additional sensors and camera installation are possible on customer’s request. 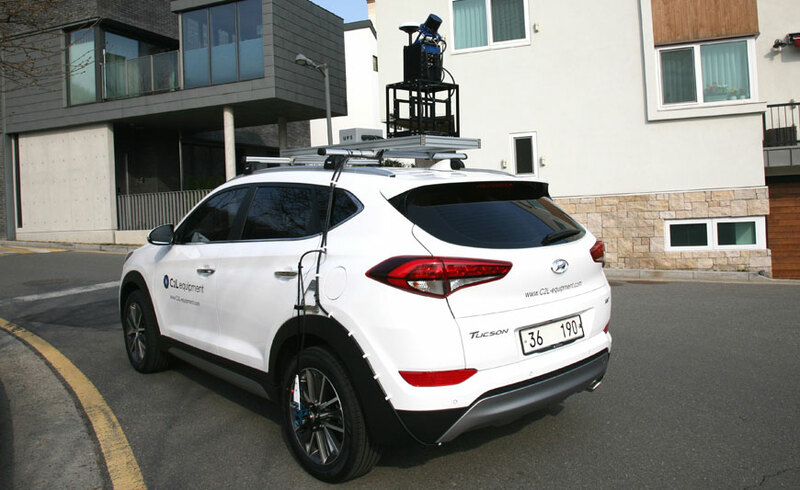 It has been supplied to many customers since 2013 and its purpose is to collect data for navigation system development and mapping data for facility management. 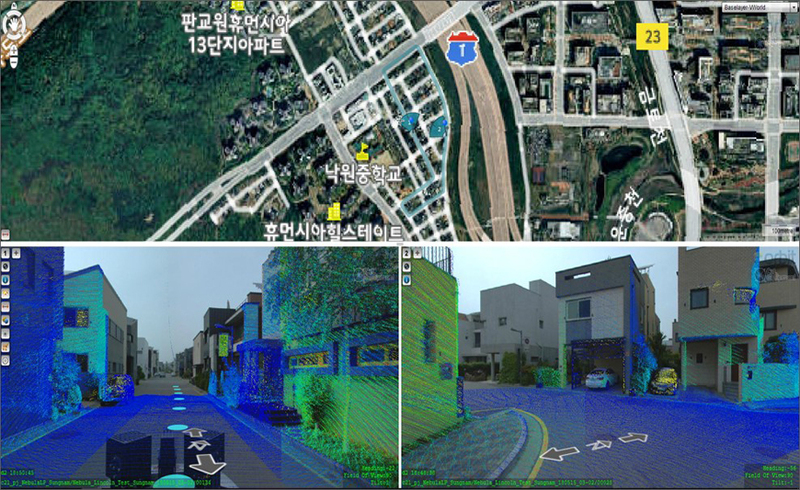 The output supports the standard format in geospatial information industry and it can be used with various post-processing software on the spot. 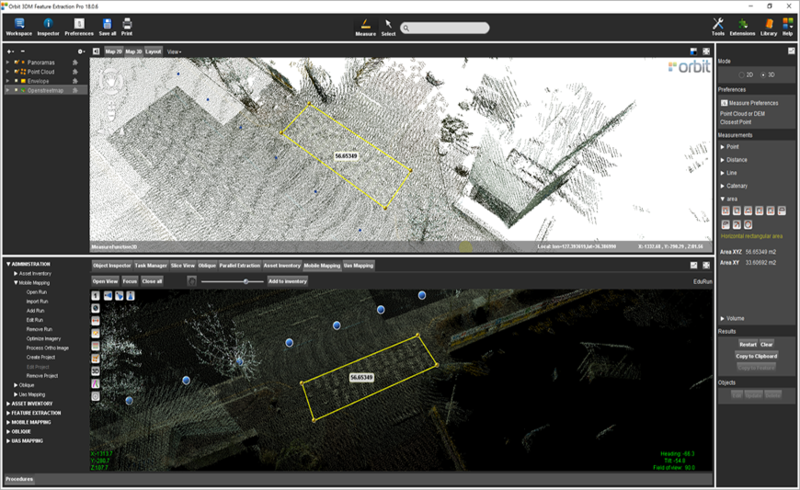 We have performed an experiment to apply nebula-LP to railway facility mapping and management. 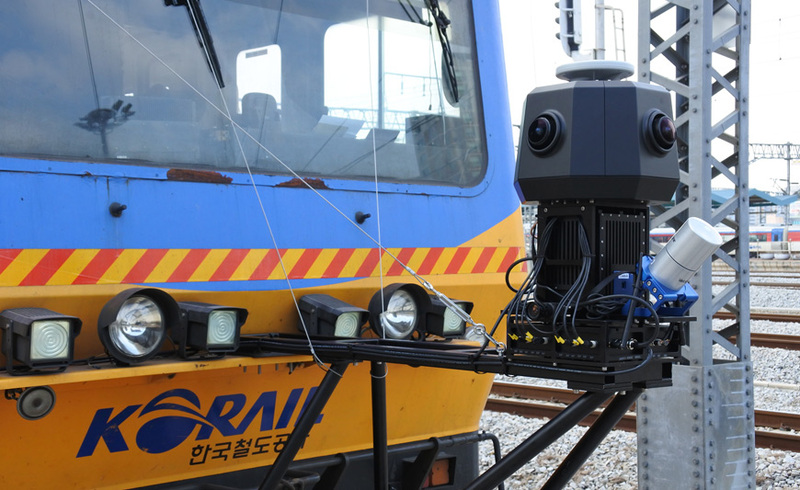 The MMS(nebula-LP) was installed on a railway checking car and it collected railway data without DMI. We have checked whether it collects good data under severe vibrations. We also installed DSLR camera to check whether it gets clear images of railway itself and its facilities. 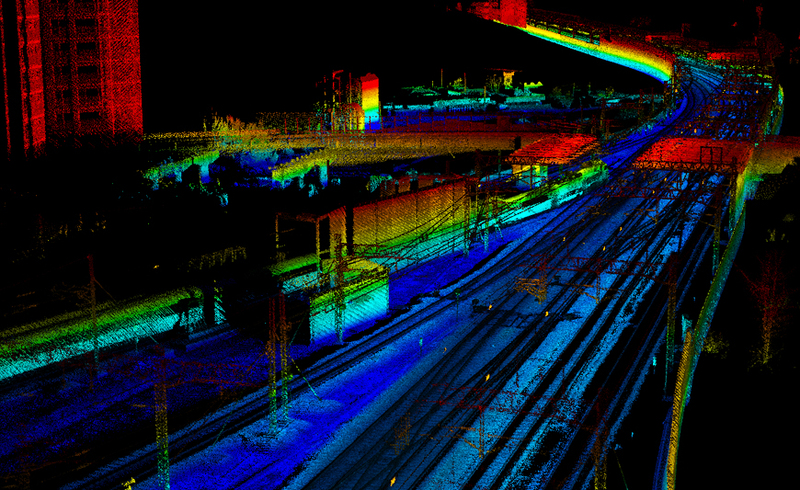 By combining point cloud data by MMS and high density image data by DSLR camera, we could see the possibility of nebula-LP for the railway and its facilities management. 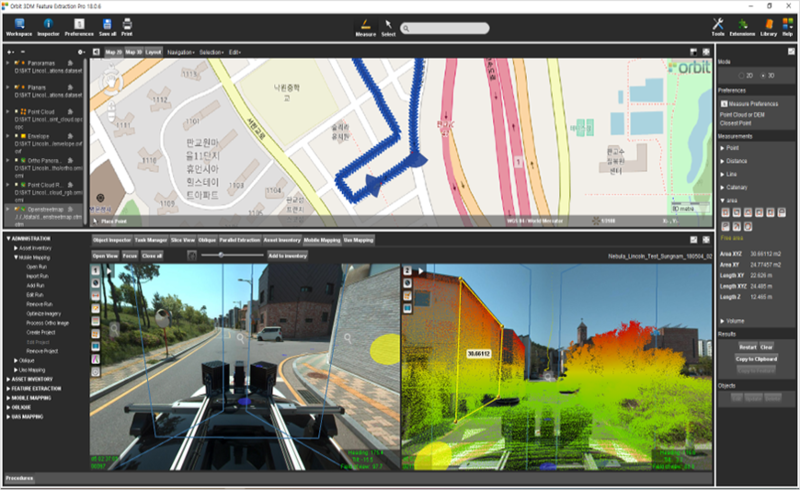 We have used Orbit S/W for the post-process to check obstacle detection, facilities mapping and railway surroundings and please see more at ‘Product/nubula-LP’. 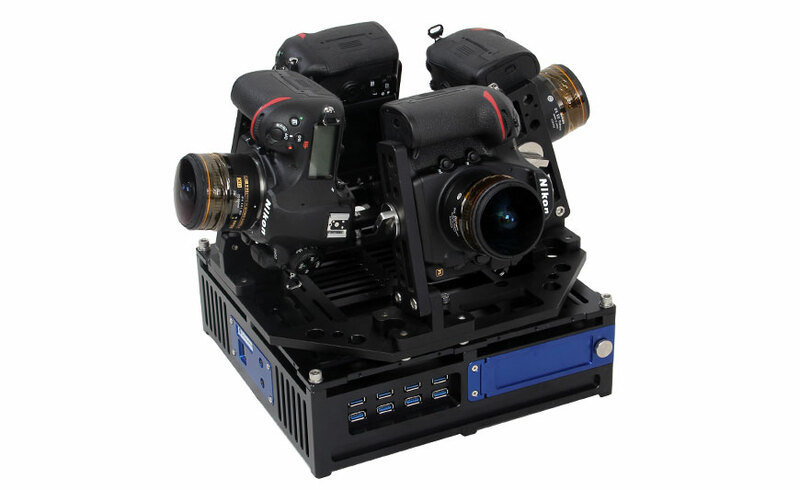 Nebula-Omni is workable with GPS/AHRS/INS for each purpose and it has Intel x64 based CPU and SSD for calculation and data storage. 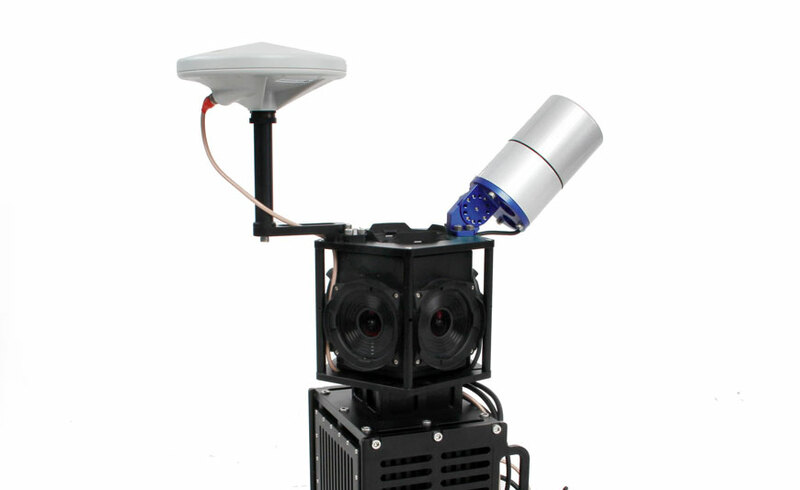 It combines with real time synchronization module composed of micro-controller to cooperate with LiDAR, EO/IR Camera and other sensors for each purpose. 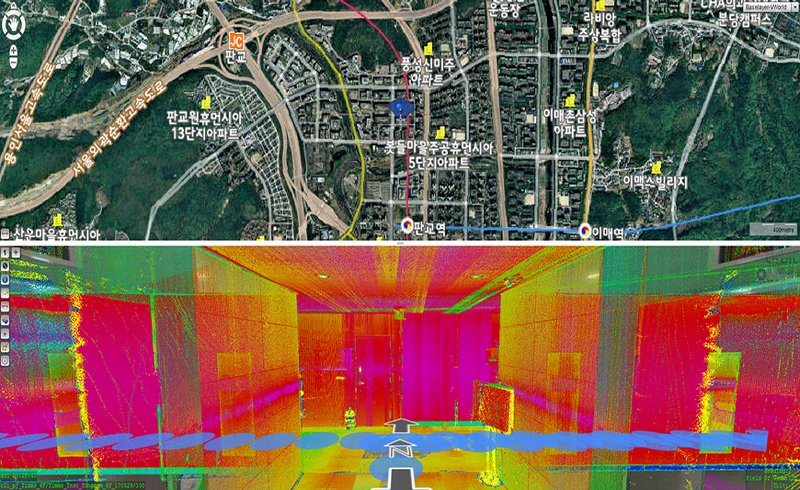 The collected data by sensors synchronizes with navigation system perfectly. The collected data is transferred to a laptop by Wifi which enables the real time data analysis. 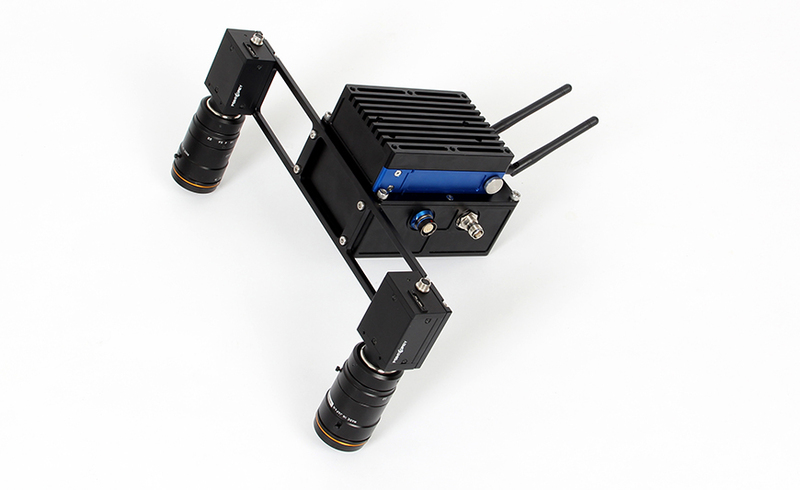 Especially there is no need of extra synchronization signal or power supply for nebula Omni. When it comes to direct geo-referencing based data collection, it makes nebula Omni distinguished from all other solutions. 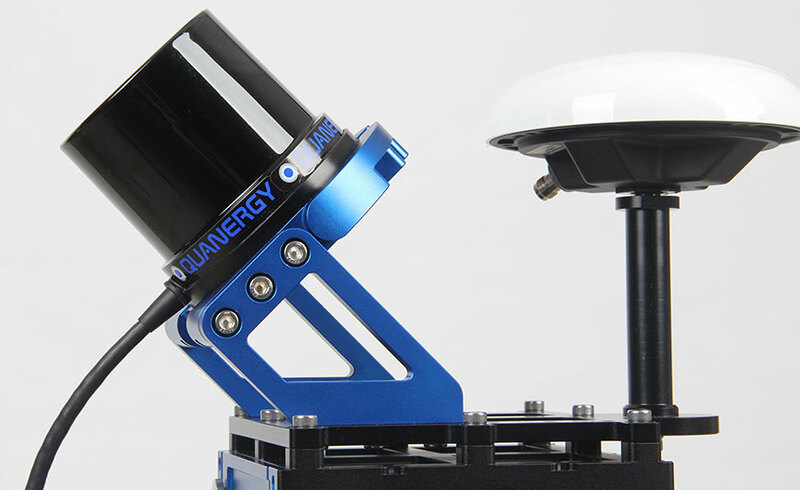 Up to now, many customers have carried out lots of projects successfully by combining Nebula Omni to proper navigation system or sensors and it means that you don’t have to spend your time setting sensors, navigation, power supply once you choose nebula Omni as your data collecting tool. The most importance factor in maintenance of solar cell is to reduce the maintenance cost by checking the damaged cell periodically resulting in maintaining optimum level of solar cell inventory and reduced labor cost. 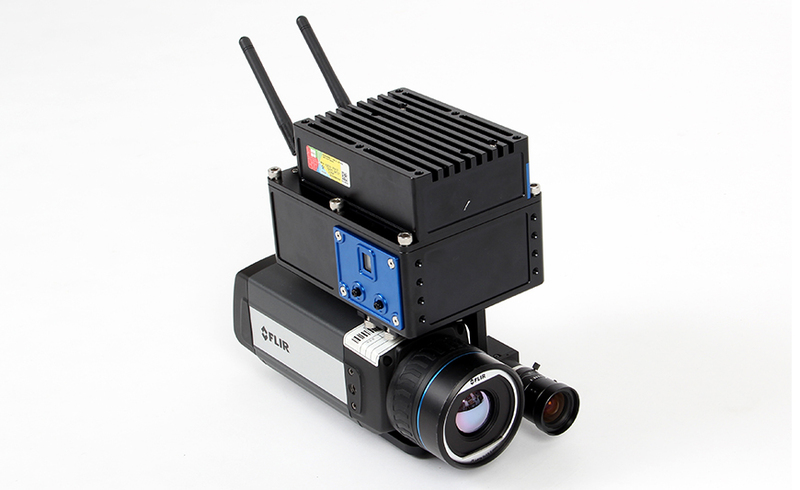 KICT has developed a mapping device using thermal imaging camera and nebula Omni.KICT has successfully conducted to collect data of damaged cell’s image and coordinate using this device. It is not easy to collect mapping data on coastal line and mountains by vehicle. 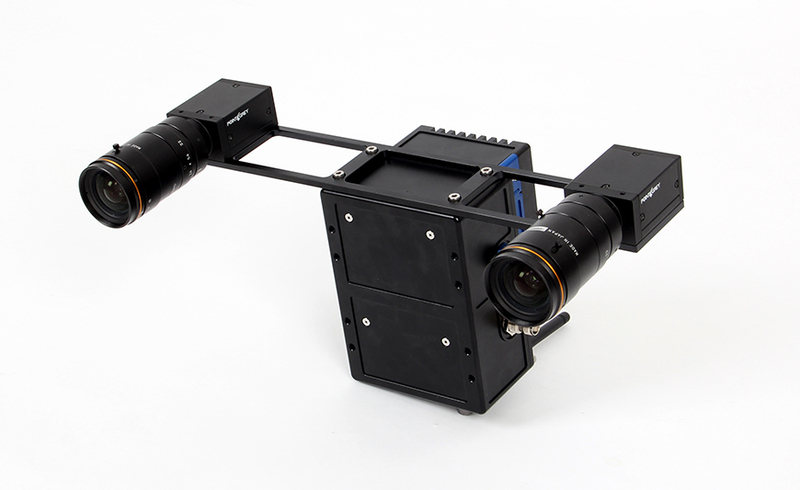 Nebula Omni with stereo camera will make this difficult task possible by combing image from stereo camera to navigation data from nebula Omni and it extracts the coordinate value of image collection moment. Please see more at ‘Product/nubula Omni’.